Home Light Rail Edinburgh Tram extension to Newhaven gets Council approval. Edinburgh Tram extension to Newhaven gets Council approval. 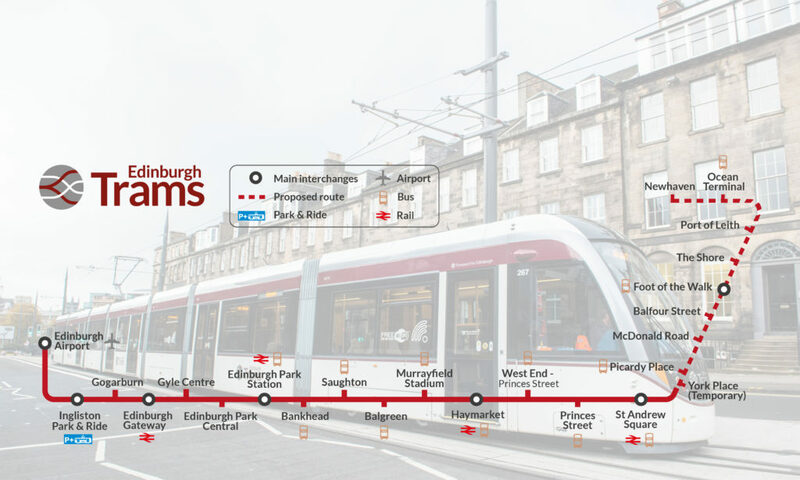 The proposed extension of the Edinburgh Tram network, as previously reported in Rail Engineer, has now been approved by Edinburgh City Council. Councillors have voted to press ahead with taking trams to Newhaven. A meeting of the full Council in Edinburgh City Chambers on 14 March 2019 considered the plans and, after a lengthy debate, granted approval. From the end of March, the two contractors involved (Sacyr, Farrans, Neopul Joint Venture for the infrastructure and systems contract and Morrison Utility Services for the swept path contract) will start on a six-month early contractor involvement (ECI) period, working closely with the Council and other key stakeholders to finalise construction plans. Map of the proposed extension of Edinburgh Tram to Newhaven. Work will then get under way on the £200 million project and services to Newhaven should commence early in early 2023, with nearly 16 million people forecasted to use the completed line from Edinburgh Airport to Newhaven in its first year of operation. 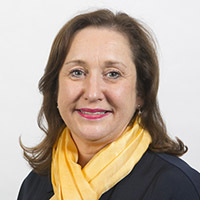 Councillor Lesley Macinnes, transport and environment convener, said: “Our city is growing faster than anywhere else in Scotland – a sign of our continued attractiveness as a place to work, live, visit and spend time – and boosting our public transport infrastructure in a sustainable way is fundamental to catering to our expanding population.